Our half term break has been lovely, I’ve loved having Athena around more even if it’s meant that I’ve had to work every evening to replace the days I would have been working but it was worth it! We had a couple of little naps together, and I even managed to put both kids to bed for a nap in the day a record three times! 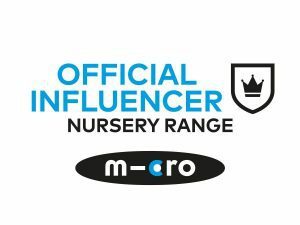 I mean I paid for it when Arlo spent hours trying not to go to sleep in the evenings but hey ho! Monday saw us head off to Drusillas for Shriek week with our best friends. 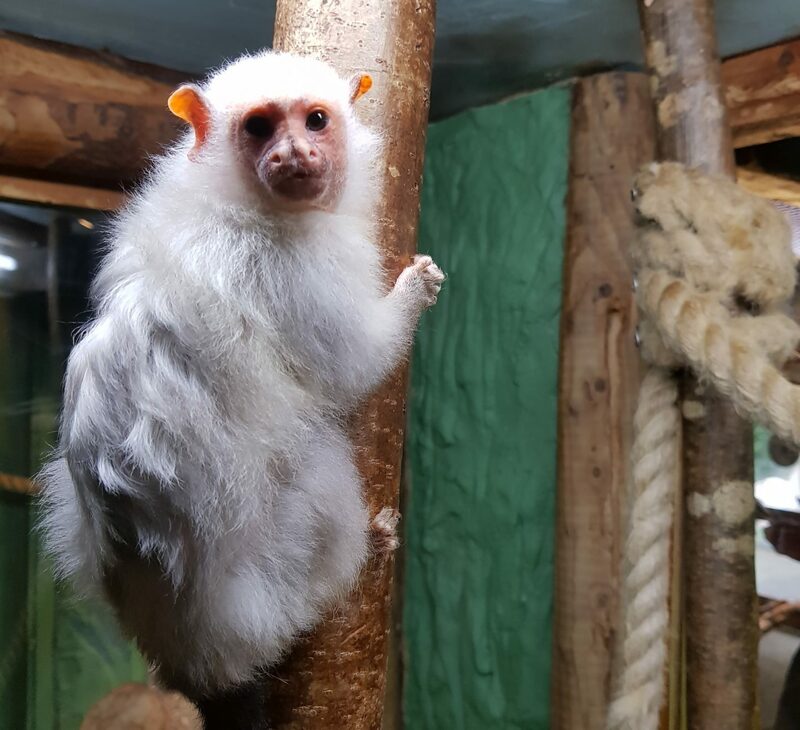 The kids all hurtled around looking at animals, playing in the huge soft play area and generally having a good time! 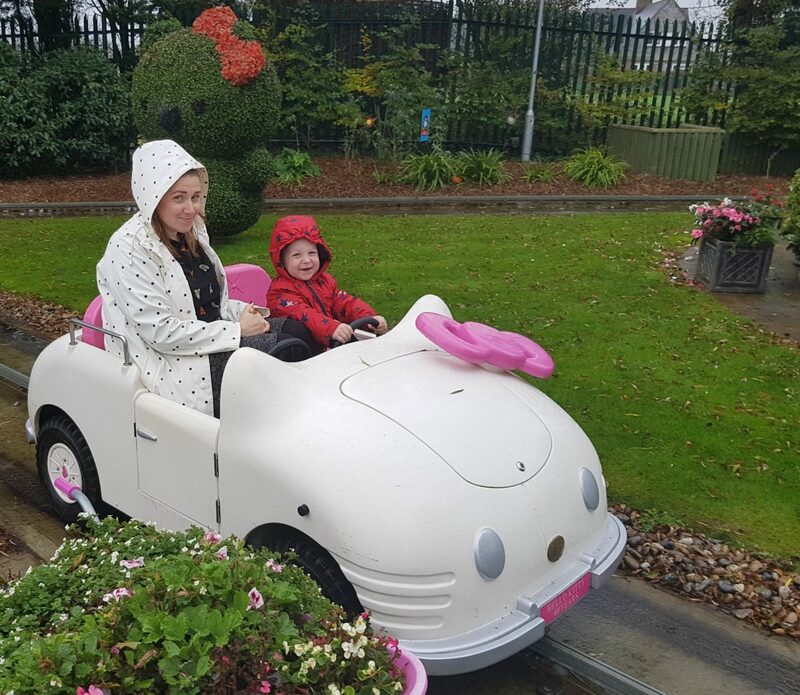 Arlo loved the Hello Kitty car ride, all the kids loved the Hippo ride and everything else we went on! Sam also got freaked out by the dressed up Mummy in the maze, but he got his own back later by making the Mummy jump! After everyone was zonked we out headed out, past the gift shop that was selling the Thomas & Friends toys at 25% off so Arlo bagged himself two new engines for his train track, lucky kiddo! On Wednesday Athena and I went to an activity morning with some friends, it was so nice chatting to her on the walk there and back as she’s so tired after school I can never get a word out of her! She’s also got a new love for drawing and painting and loves drawing people, she drew Arlo a picture of himself to give him when we picked up him from the childminder, which was a proper ‘awwwww’ moment! 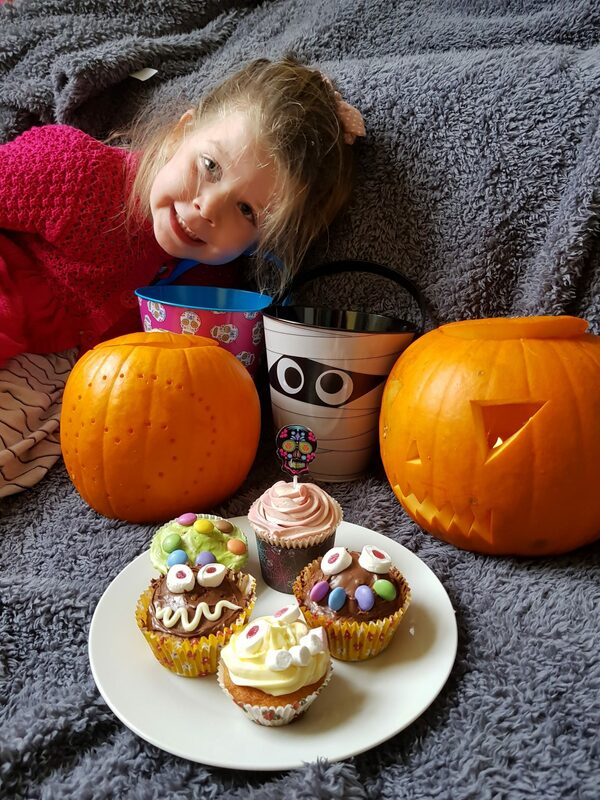 We’ve also carved pumpkins and done lots of baking this week for a bake off at Sams work! 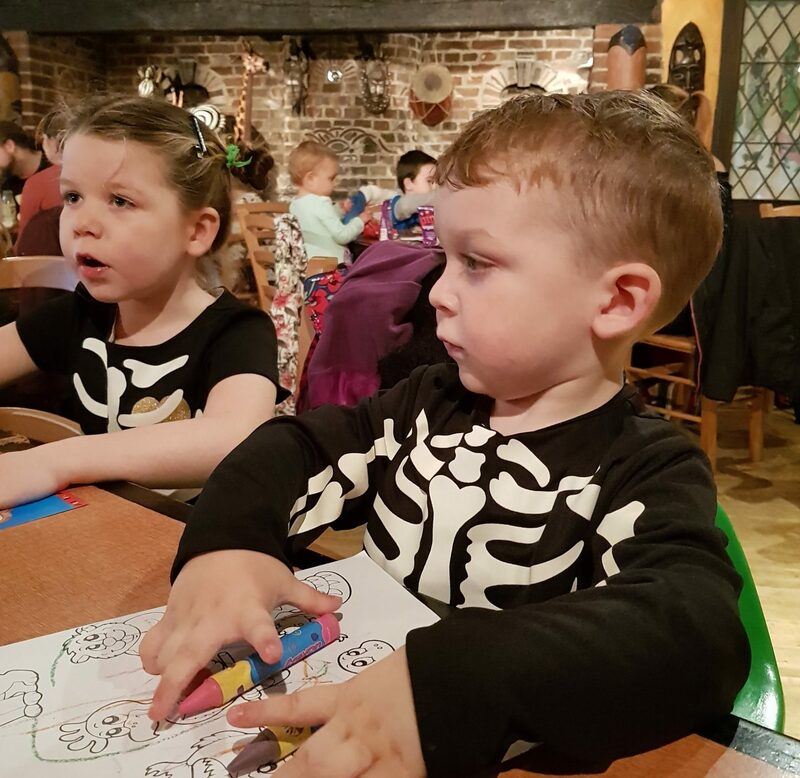 They’ve loved dressing up too, and in fact want to wear their skeleton costumes today for a day out too! 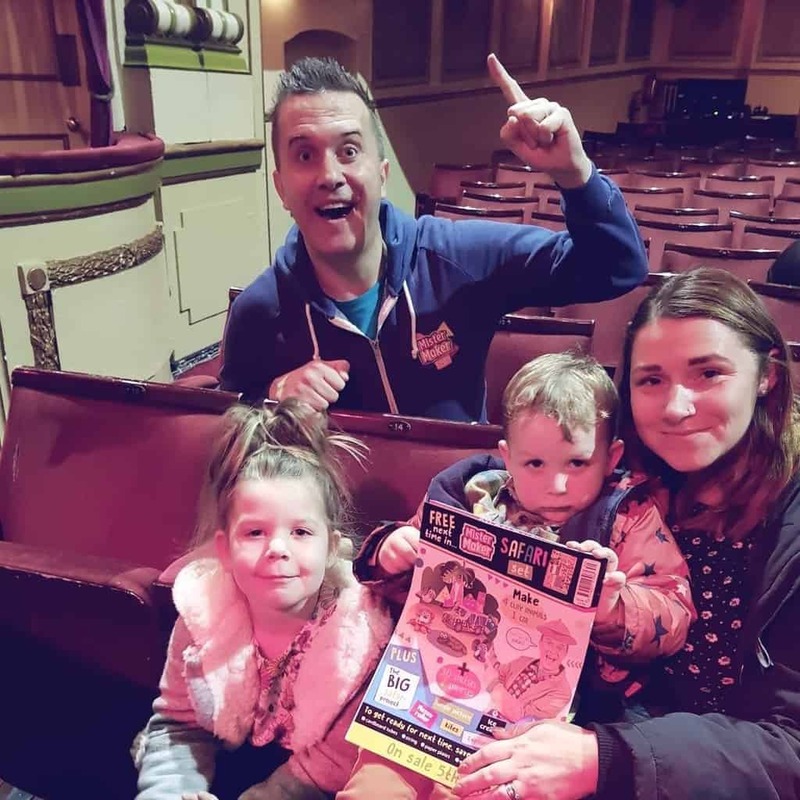 Yesterday we went to see Mister Maker Live at the Theatre Royal Brighton, and had a blast! I wasn’t sure that show would be that entertaining for us adults but it was so much fun! There was dancing, songs, and obviously a lot of making! Both the kids loved the shapes dancing around (how do they SEE!?) 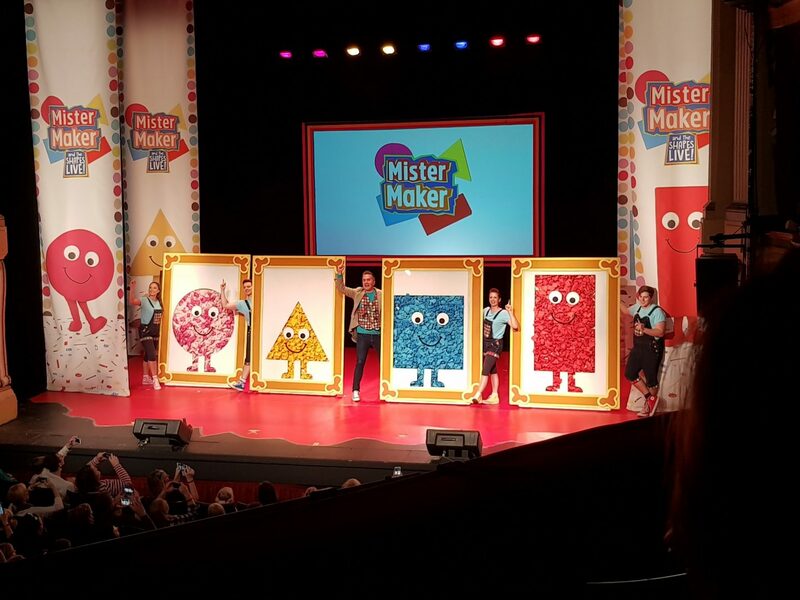 and Athena loved that she ‘helped’ to create some of the art using in the show in the audience participation bit! We even got to meet him after the show, which was super cool, Athena can’t wait to get back to school and tell all her friends about it! I’ve promised to print a photo off for her to take in! There are a few more venues left on the tour, I think it ends next month, I’d really recommend it! Previous Post 10 Reasons To Travel To Japan, You Need To Kyoto This Place! Not gonna lie, as someone who gets lost all the time and is easily freaked out, a Halloween maze sounds like my actual worst nightmare!